Our anti-bacterial epoxy coating can boast >=99.9% reduction against the initial loading of bacteria for E.coli and Staph Aureus as well as super-bug MRSA. 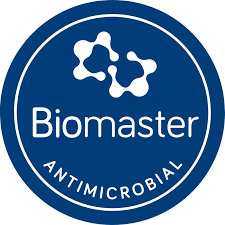 Resincoat Epoxy Anti-Bacterial coating has been independently tested (ISO 22196) and given accreditation from Biomaster, the UK’s leading provider of antibacterial agents. 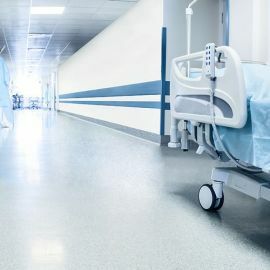 This anti-slip version of our best selling antibacterial paint is ideal for use on high traffic hospital floors and areas where slip prevention and antimicrobial properties have an equal importance. Composition Solvent free epoxy coating of medium viscosity combined with abrasion resistant fillers and aggregates. 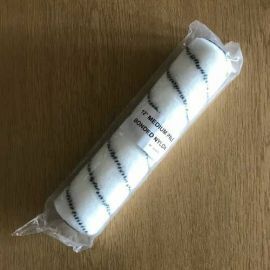 Availability In Stock 1-2 days, Bespoke 3-5 days. 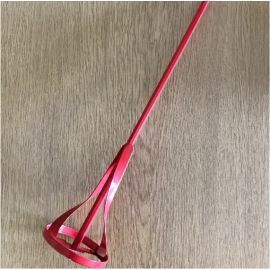 Ambient Temperature During application 10 degrees min. 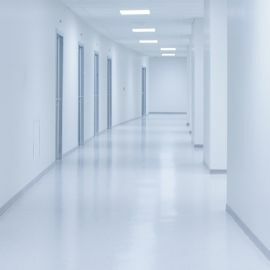 Resincoat Antibacterial Anti-slip MRSA Resistant Floor Paint is designed to provide very good abrasion resistance with a long lasting high build finish. The formula exhibits the highest strength whilst offering smooth, attractive gloss finish and where infection control and prevention is key. 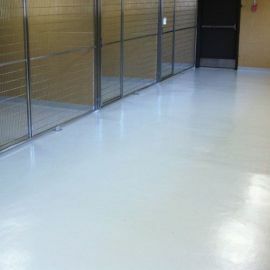 Resincoat Antibacterial Floor Paint is a two part anti-microbial coating which inhibits the growth of surface bacteria. 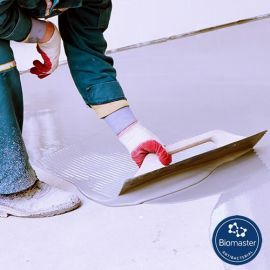 The antibacterial action of this Floor Paint is developed in our laboratory in partnership with Biomaster. It is a hard wearing abrasion resistance 100% Epoxy Resin Paint suitable for a wide range of Floor surfaces. Resincoat Anti Bacterial Floor Paint is not just restricted to inside use either; We can offer excellent UV and weather resistance using our UVR top coat, so that it can be applied outside with no effect of degradation. 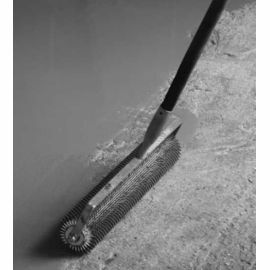 Resincoat Anti Bacterial Floor Paint can be used on a range of surfaces including wood, concrete and masonry. Contact us for free advice.